The startup world can be an uphill battle -- creating a new product, developing company culture, and building structure are all challenges that require innovation. 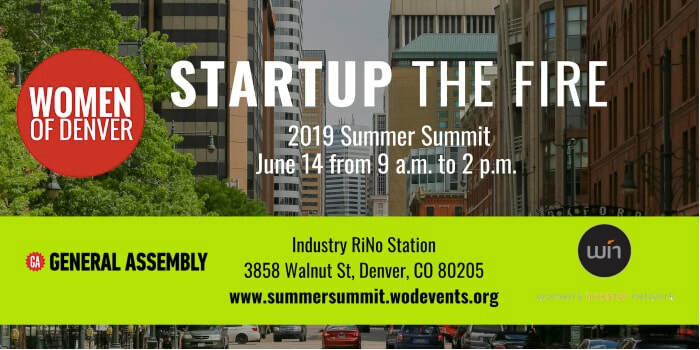 Join Women of Denver as we explore the recipe for startup success, meet thriving startup founders, and tap new ideas for how companies in their first 10 years can build long-term success. 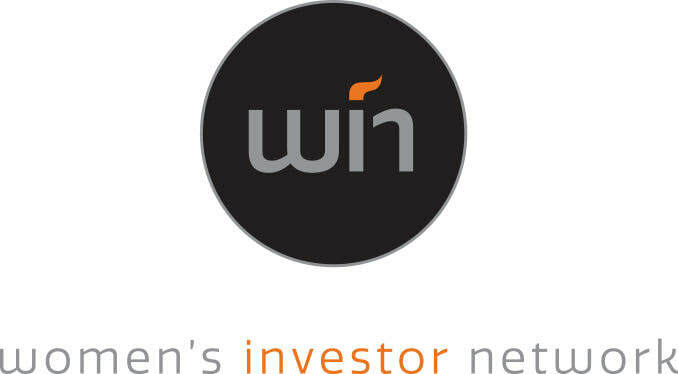 This event is ideal for startup founders, aspiring business owners, and those whose work involves business development, sales, marketing, business leadership, or seeking investment funding. Phylecia launched her career as a Scientist & Engineer for the US Navy serving sailors and soldiers across the globe. Eventually, she took an early “retirement” at the age of 36 to jump feet first into entrepreneurship. Her skills with money, financial freedom, and budgeting landed her the title of Budgetologist, where she has helped hundreds of solo business owners have reality checks when it comes to being successful with managing money. 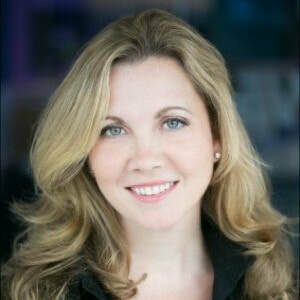 Phylecia is the Founder of NumericME, a company on a mission to support girls and women in STEM; the creator of Keep Up with Mrs. Jones, where she blogs about her adventures in business, travel and speaking; and the host of the daily live stream and podcast, Ask the Budgetologist, where she gets real about numbers, business and life. She has challenged hundreds of audiences to have a mindset shift when it comes to reaching success, the influence of math and the power of choices. As a result, she has presented in the United States, Canada and the United Kingdom on platforms such as TEDx, NPR, NBC 9 News, FinCon, Women in Travel Summit, iThemes and a host of organizations that trust her ability to educate, inspire and transform. Victoria Wolf is the mastermind behind Victoria’s Gluten Free Kitchen. Victoria has a multi-decade background in marketing, but after finding a passion for creating a gluten free bread that actually tastes good she started a journey to create and market a solution that is now an award-winning national brand. Shivani Bhatt has directed the marketing for groups at S&P Global, established marketing operations teams, run marketing technology projects through her consulting firm, and presented on best practices for Sales-Marketing collaboration at global marketing events. Currently, she is working through strategic data projects at Marketo, an Adobe company. She is a CU Boulder MBA (class of '19! ), and in her free time, enjoys teaching at General Assembly, and playing shows with her Denver-based band, VICODA. 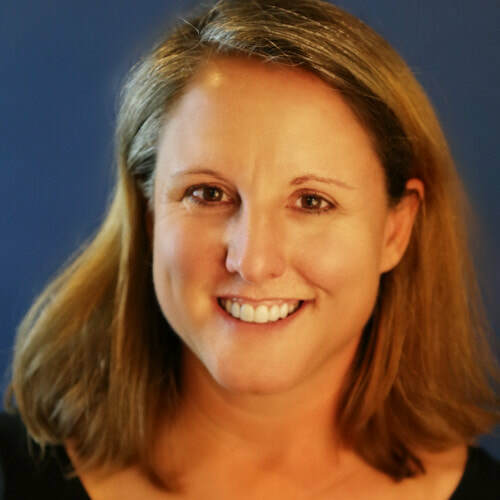 Kristina is the founder and president of Aspen Academy, The Aspen Youth Leadership Institute, Bear’s Student Enterprises, the Aspen Entrepreneurial Institute, The Aspen Academy Investment Fund, and MODI - Move and Discover, a school furniture line. With corporate entities consuming the private dental practice model, virtually no background in how to run a business, and no family history of medical professionals, Alexandra developed her own startup dental practice in the competitive Downtown Denver community.